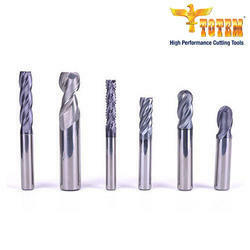 Our product range includes a wide range of totem 2 flute centre cutting high performance end mill f135 hp series, totem 2 flute centre cutting proton plus ball nose end mill for 45-60 hrc, totem 2 flute centre cutting hsm end mill for 30-45 hrc steel, totem 2 flute centre cutting hsm ball nose end mill for 30-45 hrc, totem 2 flute centre cutting high performance end mill f136 hp series and totem 2 flute f121 xl end mill. 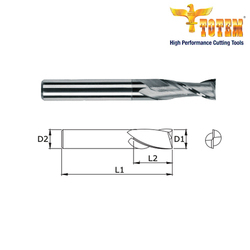 We are offering Totem 2 Flute Centre cutting high performance end mill F135 HP Series to our clients. 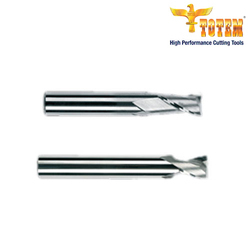 We are offering Totem 2 Flute Centre cutting Proton Plus ball nose end mill for 45-60 HRc to our clients. 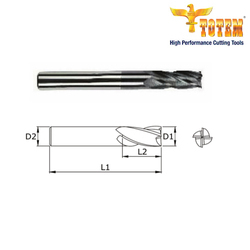 We are offering Totem 2 Flute Centre cutting HSM end mill for 30-45 HRc Steel to our clients. 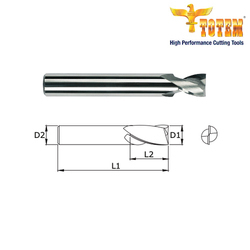 We are offering Totem 2 Flute Centre Cutting HSM Ball Nose End Mill for 30-45 HRc to our clients. 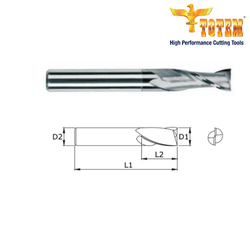 We are offering Totem 2 Flute Centre cutting high performance end mill F136 HP Series to our clients. We are offering Totem 2 Flute F121 XL End Mill to our clients. We are offering Totem 4 Flute F111 XL to our clients. 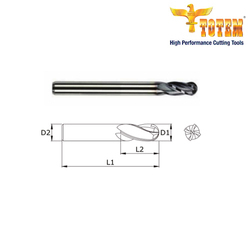 We are offering Totem 2 Flute F150 XL to our clients. 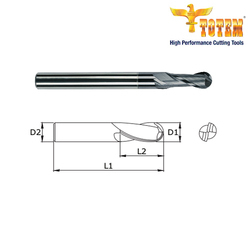 We are offerling Totem 4 Flute F140 XL End Mill to our clients. 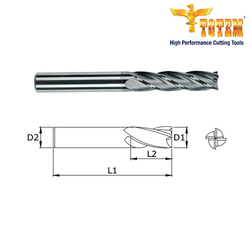 We are offering Totem 2 Flute F123XL End Mill to our clients. 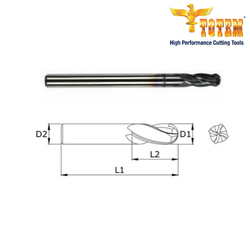 We are offering Totem 4 Flute F122 XL End Mill to our clients. 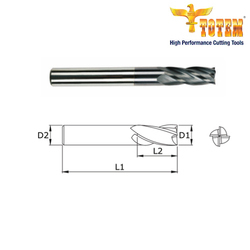 We are offering Totem 4 Flute F125 XL End Mill to our clients. 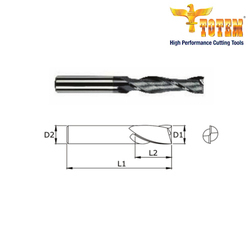 We are offering Totem 4 Flute Centre cutting HSM end mill for 30-45 HRc steel to our clients. 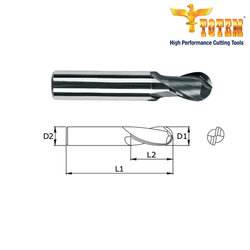 We are offering Totem 4 Flute Centre Cutting High Performance Torus Cutter For High Feed Machining to our clients.